Another fantastic romance from Louise Bay!! I absolutely love this series, and this book lived up to my expectations. Bay’s writing is fantastic, but still she matures with each release. The characters are well developed and I related more to Darcy’s character as she’s a down to earth country girl. The books can all be read as standalones but to get the most from them they’re best read as a series, in order of publication. The characters intertwine between books. it’, quite frankly. He had some rough edges to him and fought for everything he wanted and I really liked that about him. 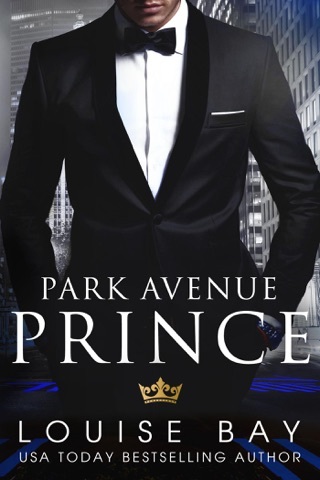 His confident, demanding side was hot as sin but Darcy made him step out of himself and see life in a different light. what made her fall for him but fall she did. But Logan might not be quite what she’s looking for. He’s got plans for his land and they don’t sit well with Darcy. They lock horns but who will emerge the winner? this gem today and you’ll soon be laughing, crying and swooning over the Earl of London, just as I did. 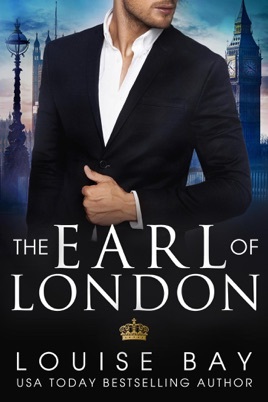 I was so excited to read Earl of London, we finally get Darcy’s story after meeting her in Duke of Manhattan as Ryder’s sister. Darcy Westbury is a country girl, living the village life on the Woolton Estate. All her happy memories involve her time growing up in the gorgeous Manor House, so when someone buys up the Badsley Estate next door, she’s eager to find out their intentions to ensure her grandparents legacy remains unscathed. 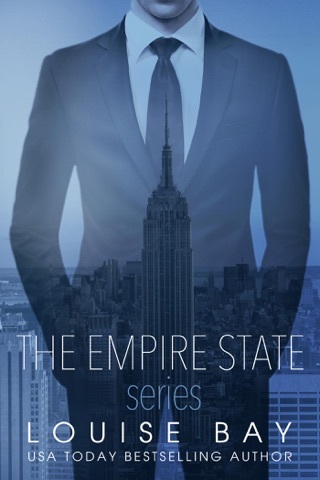 Logan Steele is a city guy who loves his life in London. 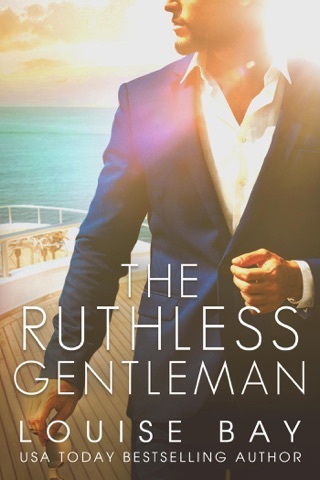 Being a successful businessman and bachelor, he exudes power in every aspect of his life, including the women he meets. Until he’s informed that Badsley is going on the market. Being able to buy back his grandmothers beloved home has always been his aim, but he didn’t count on meeting Darcy. Will it be a battle of the sexes, or will they realise that love really does conquer all? I’m totally in love with Darcy and Logan’s story, and loved that we saw more of Ryder and Scarlett with their little family too!!! 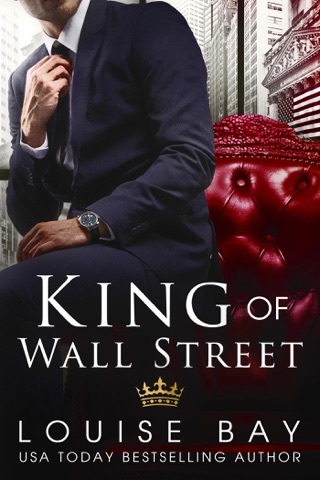 Louise Bay has a unique style of writing, whether her story be about the rich and famous or the more every day characters, you are wrapped up in their stories and swept along, riding a rollercoaster of emotions. Every single character is relatable in some way, regardless of their background or financial status, and there are always realistic elements in every story. Darcy and Logan’s story is no exception. I love how family orientated they both are, Darcy loves having Ryder and Scarlett to stay, but also considers all her staff and fellow villagers her extended family. Logan would go to the ends of he earth for his grandmother, and I love the softer side both her and Darcy bring out of him. Although their transformations are subtle, they are no less prominent, and so when things don’t go their way, you really feel the emotion in the pit of your stomach, I was shouting and yelling at my kindle repeatedly, cursing Logan one minute, and supporting Darcy the next, I really felt everything they were going through as it happened. It’s no secret that I’m a huge fan of Louise, but no matter how much I love her books, I’m never quite prepared for how amazing every new release is! With every book she writes, she sets the bar higher for the next one, and even though I think ‘she can’t possibly beat this book’, she releases a new one and leaves me completely astounded by the brilliance of this book!